We didn’t get to be one of the Nation’s largest suppliers of Fresh Squeezed citrus juices by accident. We’re passionate about producing the highest quality, freshest tasting citrus juices available. In fact, we pioneered many of the most advanced safety and production techniques used in the industry today. 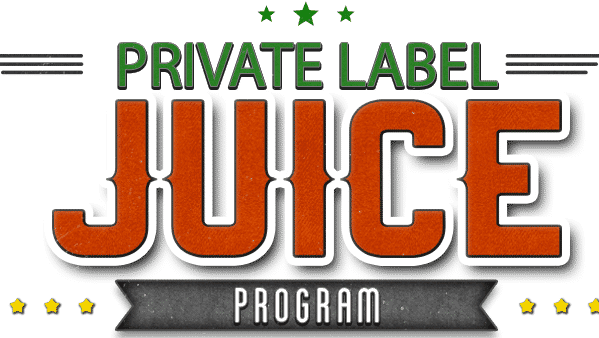 So whether you’re looking for Fresh Squeezed, Gently Pasteurized, High Pressure Processed (HPP) or Freshly Squeezed Frozen citrus juice, choose one of our brands, or let us create a Private Label Juice Program just for you. 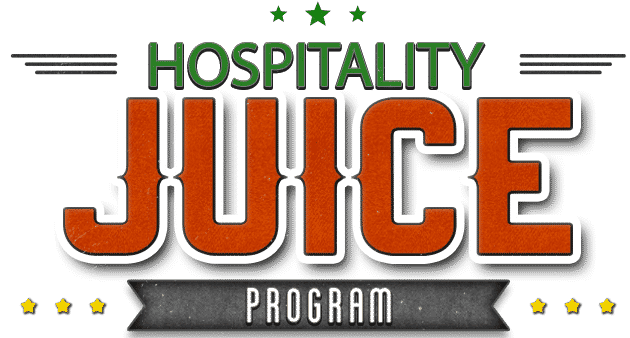 At United Juice Company, we’re able to accommodate your needs with the numerous programs we’ve built over time. Please click here to explore of all our capabilities. 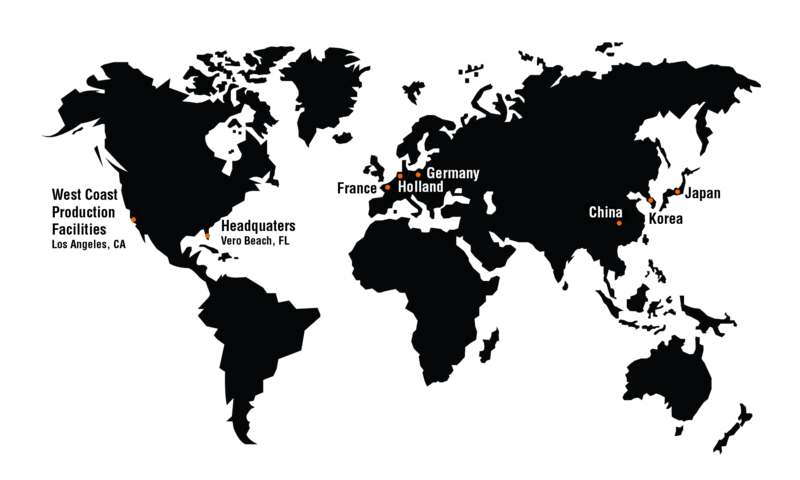 Watch this short video from a recent episode of Food Factory and see how we make the best Fresh Squeezed Orange Juice. We maintain the highest level of industry certifications and operate under continuous onsite inspection from the US Department of Agriculture and the Florida Department of Agriculture. Our facility is SQF Level II Ed. 8.0 Certified, HACCP Certified, our supply chain is certified Non-GMO Certified and our quality control standards are second to none. What can United Juice do for you? For many years we have upheld the highest standard when it comes to producing our juices. We pride ourselves on taking the time and effort to make a quality product that you will enjoy and will leave you wanting more. 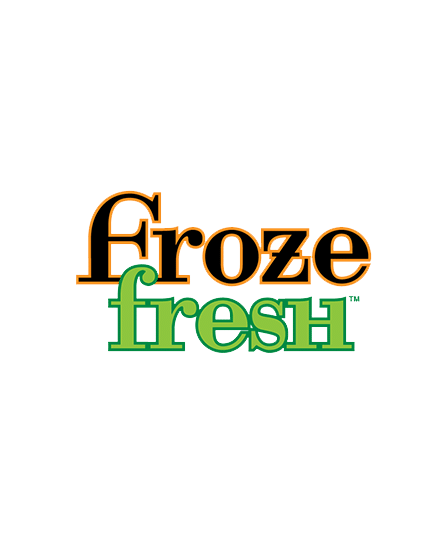 Our fresh juice is among the best. We will make sure that our juice is up to the highest standards for you and your consumers. 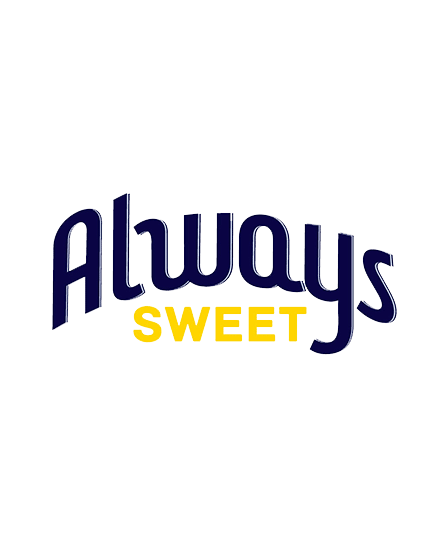 Our juice stands the test of time and continues to be a brand that you can trust. We ensure that you will receive the highest quality product possible. We have several juice programs that you can inquire about. 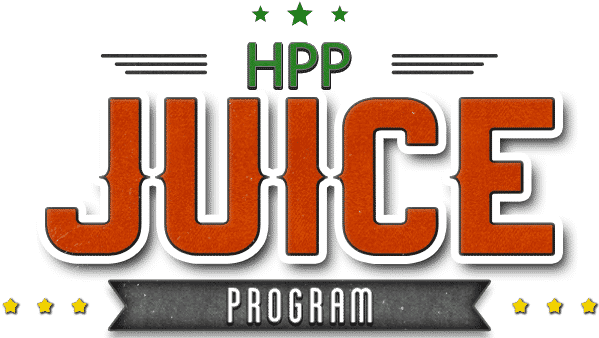 Find out which one is right for you today Juice Programs. For inquires please complete the contact form. 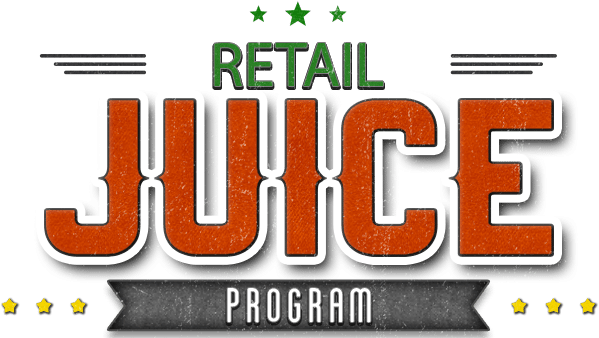 Becoming one of the largest fresh juice manufactures and distributors was not an over night success. At United Juice, we strive to be the greatest juice company in the industry and that all begins with you the consumer. We want to make sure that our product is the best each and every time it leaves our facilities. From coast to coast and from ocean to ocean we will live up to the expectation that you have grown to expect. Our juices have been put to the test over the years and we have shown that our product is of the highest quality in the industry. 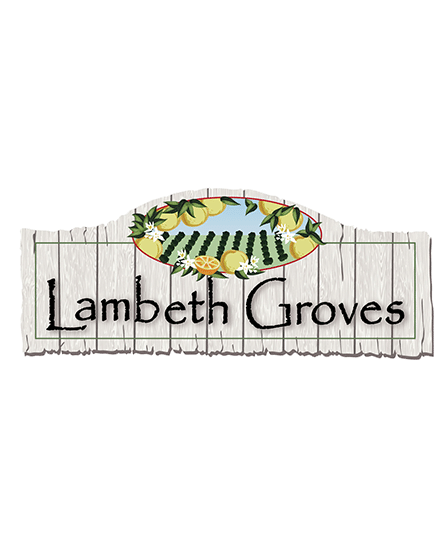 Our motto is “From Grove to Glass”, this is the standard of fresh squeezed that we uphold each and everyday. Come and taste the difference and see our passion poured into each glass.